how to make a great ice hockey stick ? How to make a great ice hockey stick? how to make one pro ice hockey stick ? 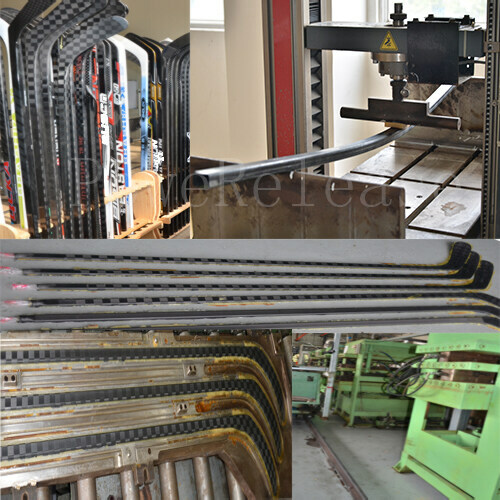 Ice hockey stick is one professional industry's products. It means the difference between bauer, easton and CCM has their carbon weave likes clothes on stick, 3K, 15K used in easton stick, 12K used in CCM, and 18K used in bauer stick. 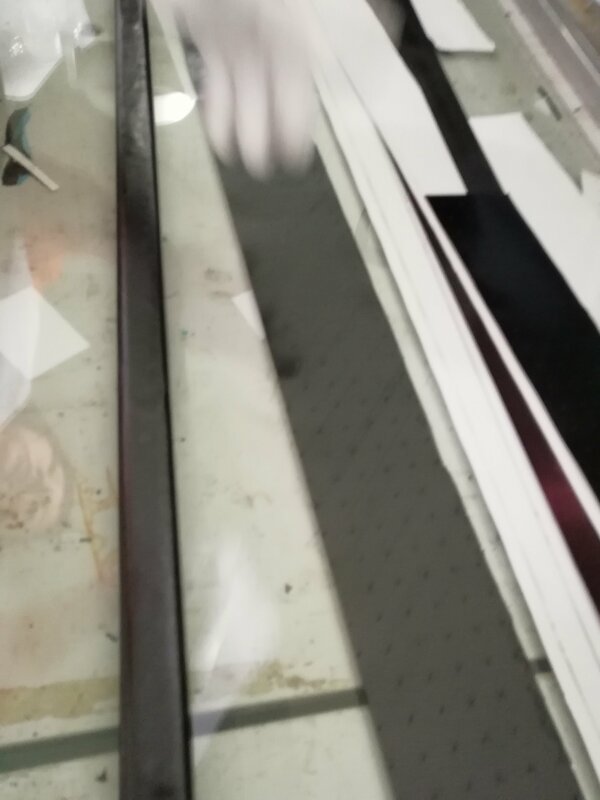 So if it is only different case how the appearance they look, No, the key is structure inside of stick, and material carbon fiber and resin. Our ice hockey stick recommended to you is UD stick. 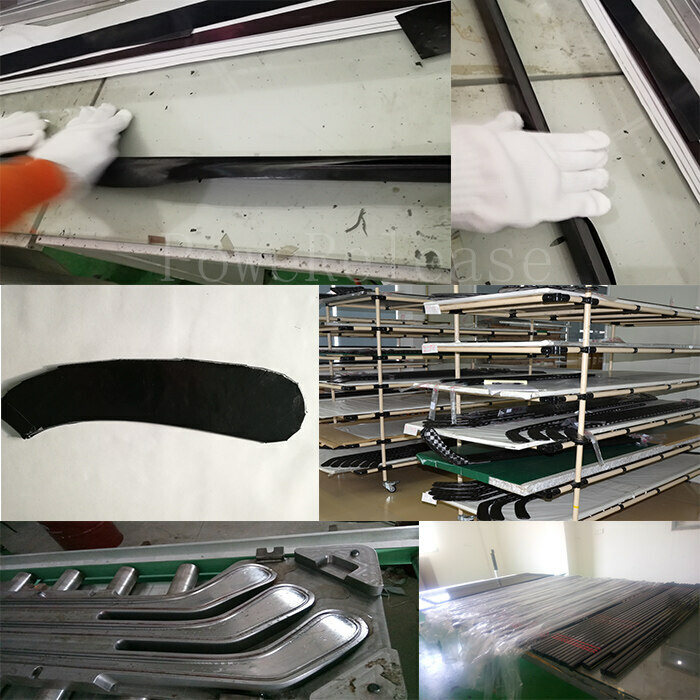 The key of stick shows on durability, that is easy to control puck, getting wide ranger of bend, Puck release quickly, Slapshot getting more durable, and stick balance is very important, we can make standard balance point as like bauer stick. What good quality we says, it depends on the structure inside carbon layer, resin, carbon fiber. The artwork of stick is very serious step by step. 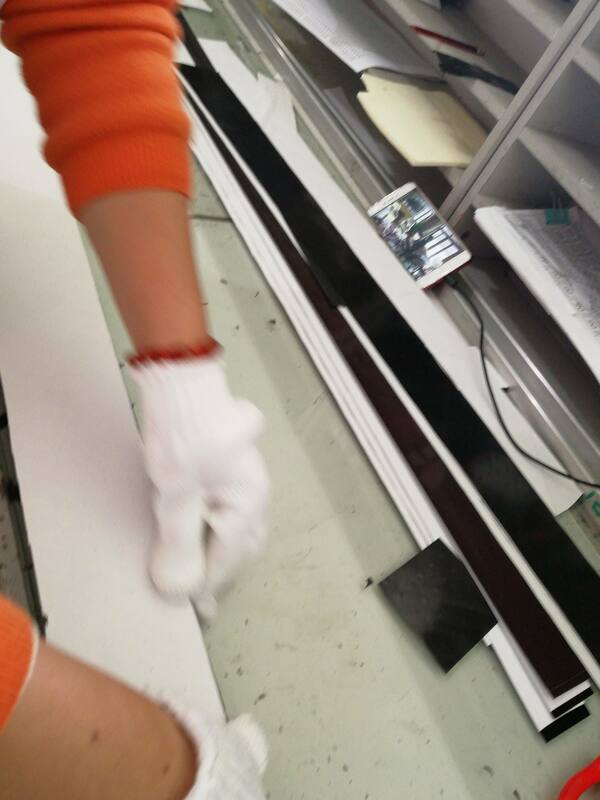 Our job is making sure stick with 100% high quality, and without defect sticks before shipment. On the other hand, the blade is one part cracked frequently with running puck, other blade, or ice ground. 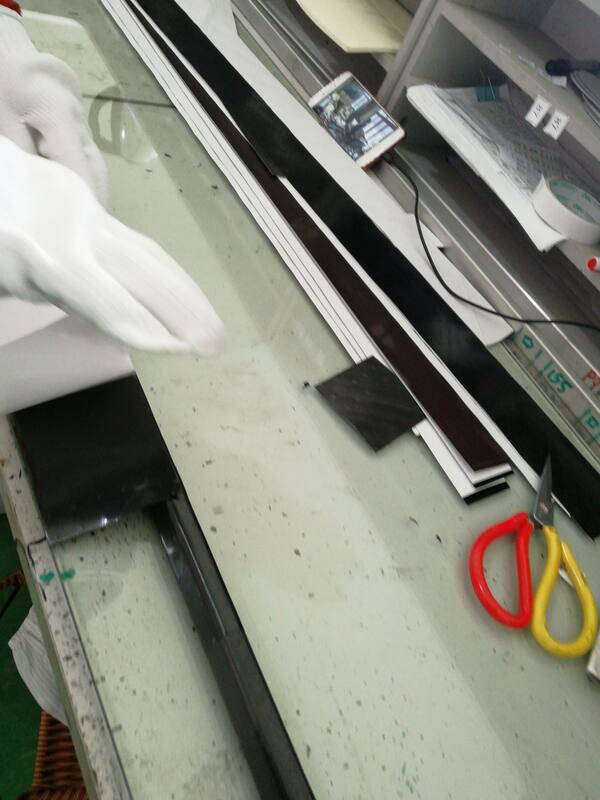 Of course, our job is finding the best core inside blade, and it needs one fuction for shock absorption. The blade becomes lighter weight, and more strong. Luckly, we have tested many core including PMI, aero foam. 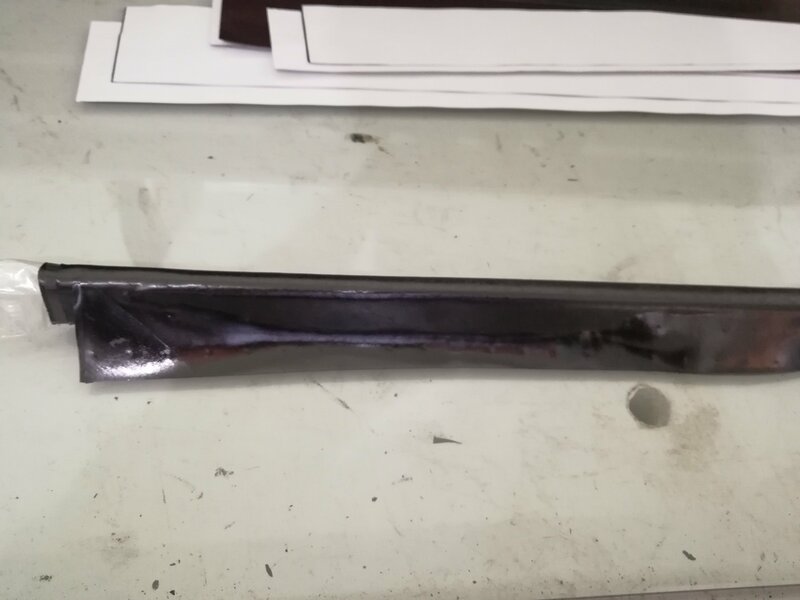 We found one core is the best for hockey stick. So it is good for your performance on ice.